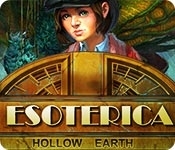 The fabled land of Agartha awaits your discovery in Esoterica: Hollow Earth! Experience an edge-of-your seat sci-fi adventure that will take you to the depths of the planet, the bad guys nipping at your heels every step of the way! 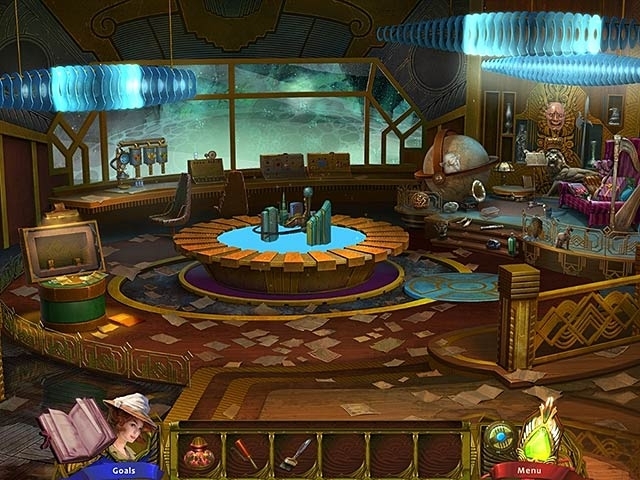 Dazzling art, professional vocal work, and jaw dropping production values will be your companions as you explore underwater caves, a subterranean jungle teeming with bizarre life forms, and the laboratory of an evil genius. Just be careful who you trust.